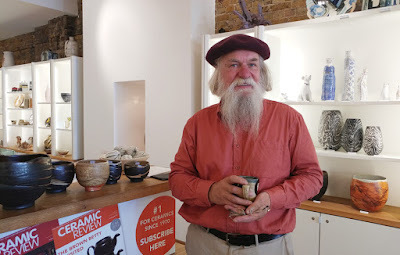 John Pollex commenced his pottery career working for Bryan Newman and Colin Pearson. 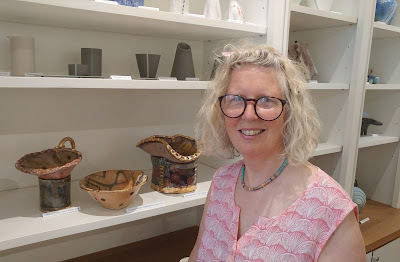 He set up his workshop in 1971 producing traditional slip decorated ware. 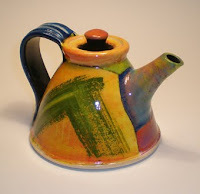 In the mid 1980s he changed direction, having long been influenced by American ceramics, admiring their bright colours and improvised forms. He sees his work as three dimensional painting, clay substituting for canvas.